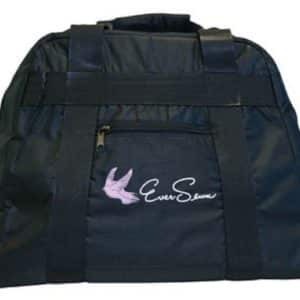 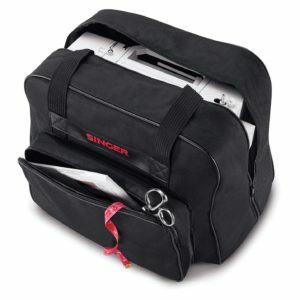 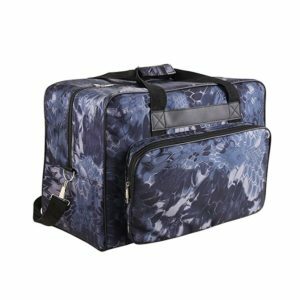 Keep your sewing machine safe in the stylish Kenley Sewing Machine Bag. 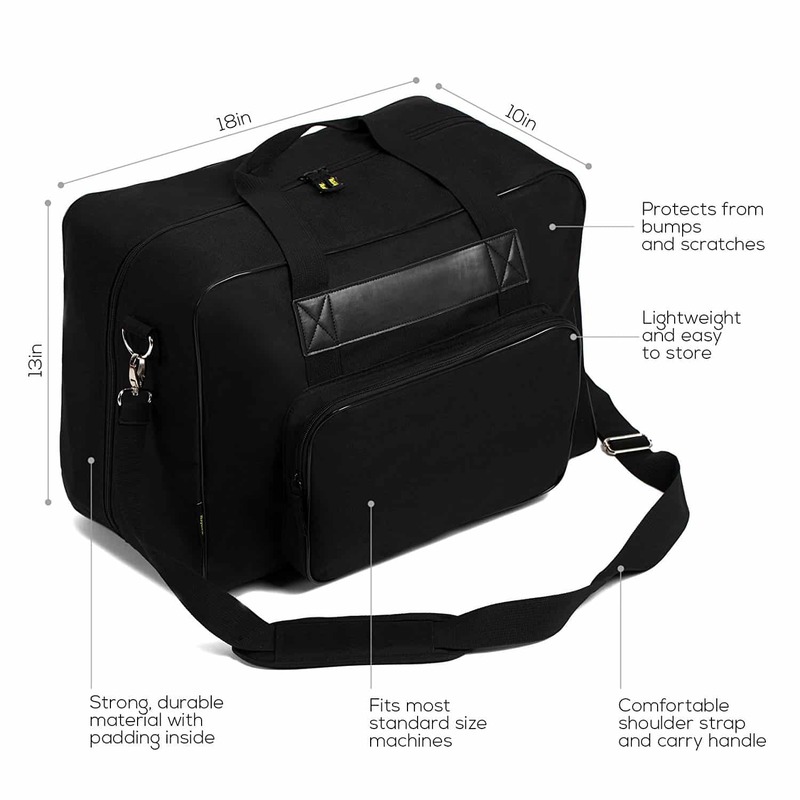 Protecting it from bumps and scratches is essential so this Kenley bag has high quality padding sandwiched between layers of durable material. 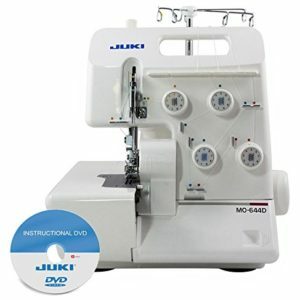 The full zip makes it easy to get your sewing machine in and out. 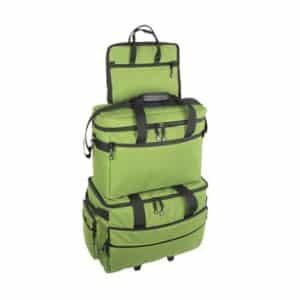 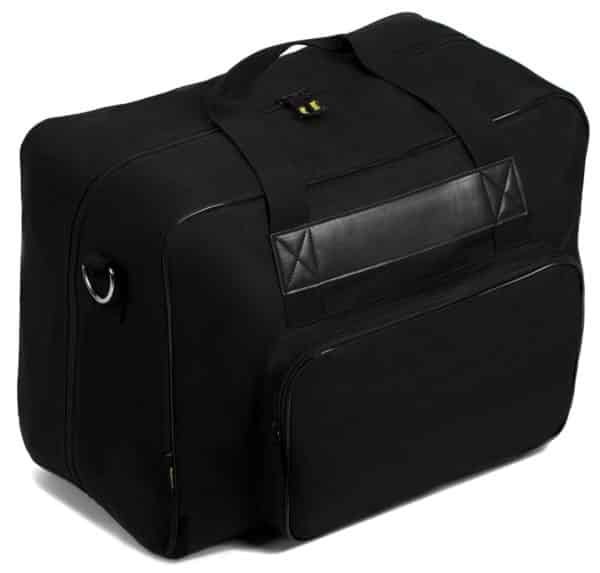 The side pocket is ideal for storing accessories such as the foot pedal, power cords, bobbin cases, scissors, threads or manual so you can be confident you have everything you need in one place. 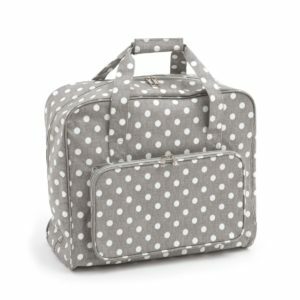 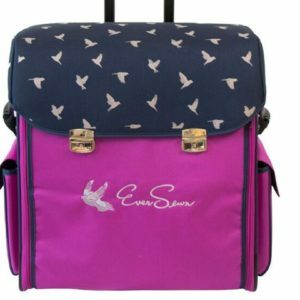 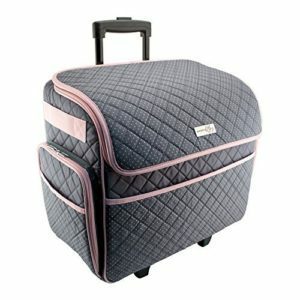 The Kenley Sewing Machine Bag is designed as a carrying case as well as a storage bag so you can easily take your sewing machine to a class, a meet up or on holiday. 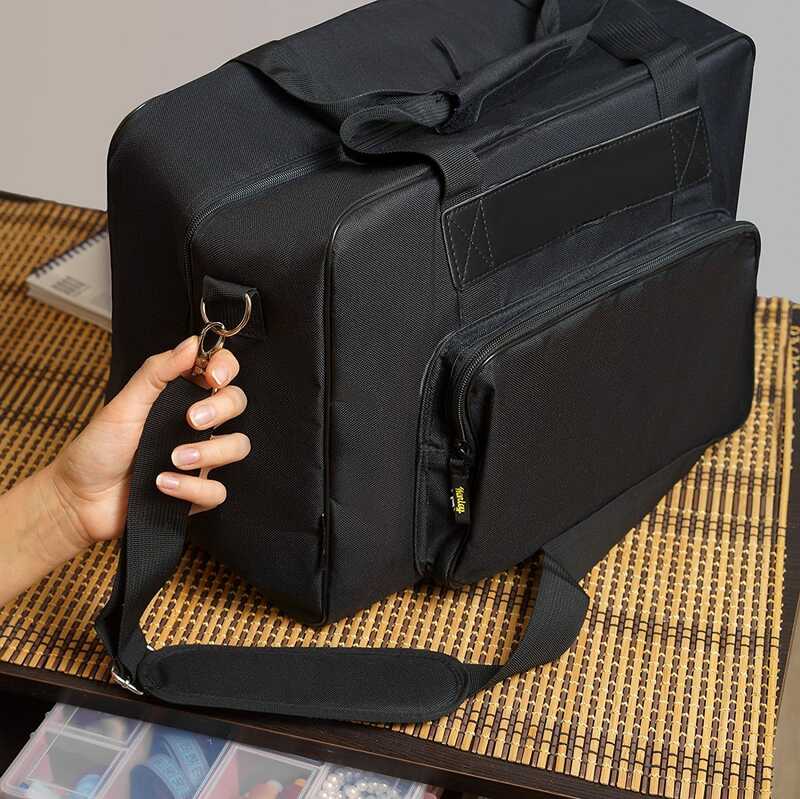 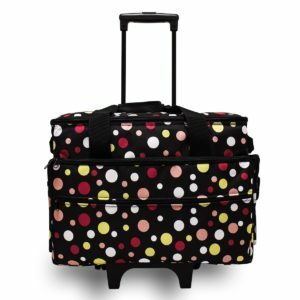 The padded carrying handles can be joined for a more secure hold. The bag has an adjustable, removable shoulder strap, which is padded for comfortable carrying. 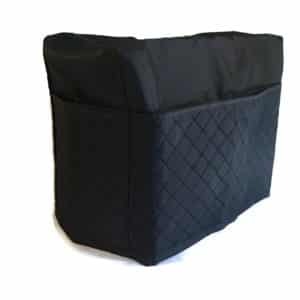 The 4 sturdy plastic feet give it stability and reduce the risk of damp getting into the bag when you put it down. 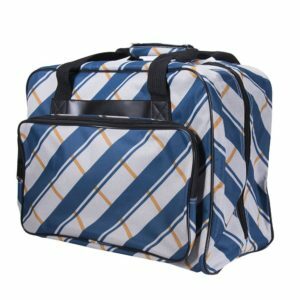 When not in use, this lightweight bag can be easily folded up and tucked away. 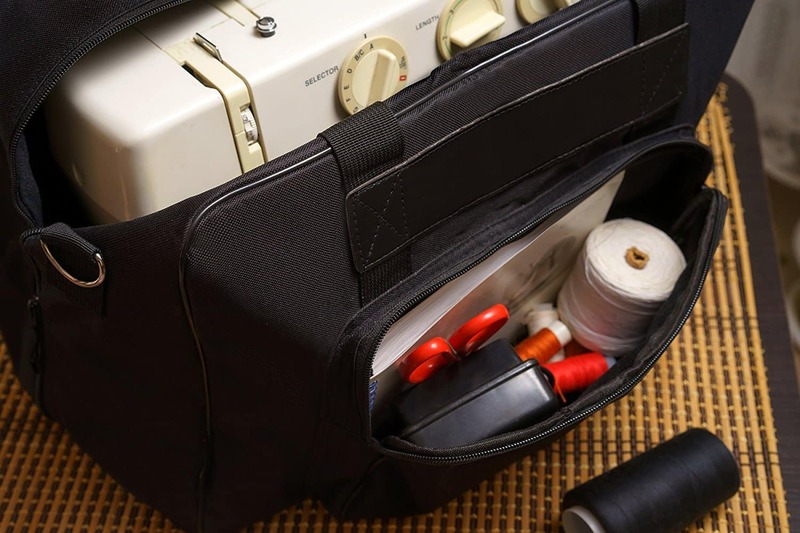 The main compartment fits most standard size machines, including those from Brother, Singer and Janome. The internal dimensions are 18 x 10 x 13 in (45.7 x 25.4 x 33.0cm). 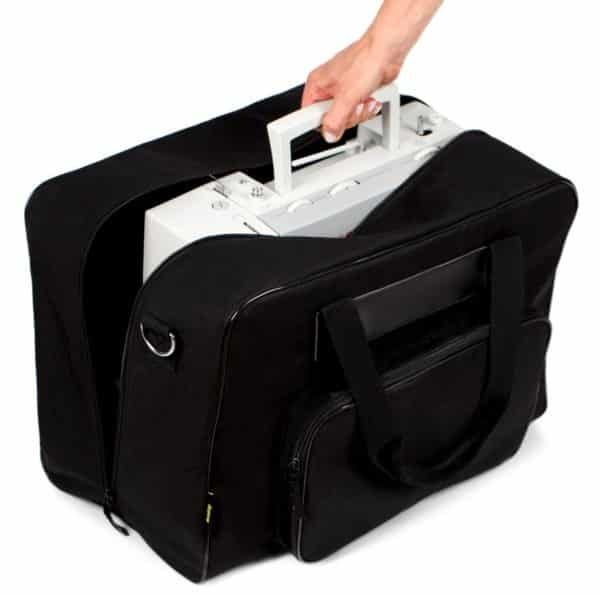 If your sewing machine is smaller, you may wish to pack it in wadding to prevent it from moving in transit. 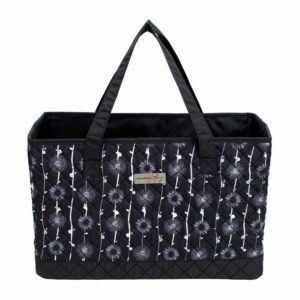 The Kenley Sewing Machine Bag is available in two patterns – choose from classic black or our designer pattern, Midnight Flowers.